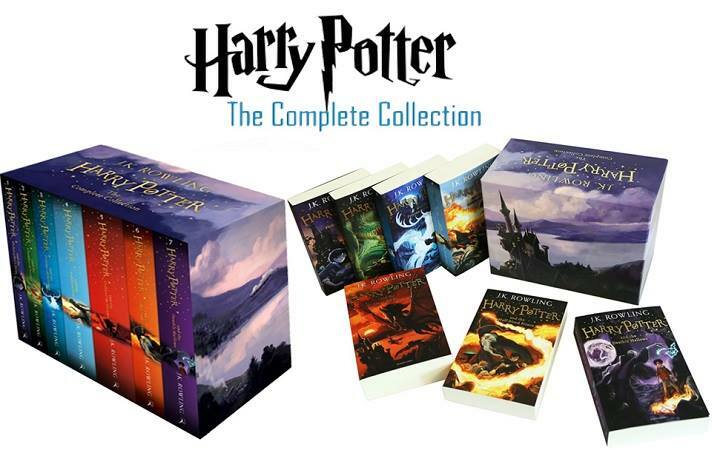 Harry Potter and the Half-Blood Prince is the sixth novel in J. K. Rowling’s Harry Potter series. Set during Harry Potter’s sixth year at Hogwarts, Lord Voldemort is definitely back and with vengeance. 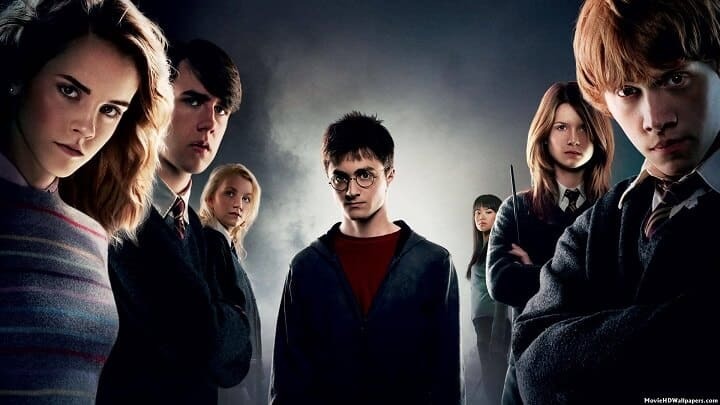 Harry finds his world is yet again changing: wizards and witches and Muggles alike are dying, despite the efforts of the Ministry of Magic and the Order of the Phoenix. Despite the danger, Harry and his best friends, Ron and Hermione, return to the familiar life of Hogwarts for their sixth year. They find yet another Defence Against the Dark Arts teacher: Professor Snape. They begin their N.E.W.T. classes in preparation for life after Hogwarts, and Harry gets some much needed Potions help from the mysterious Half-Blood Prince. 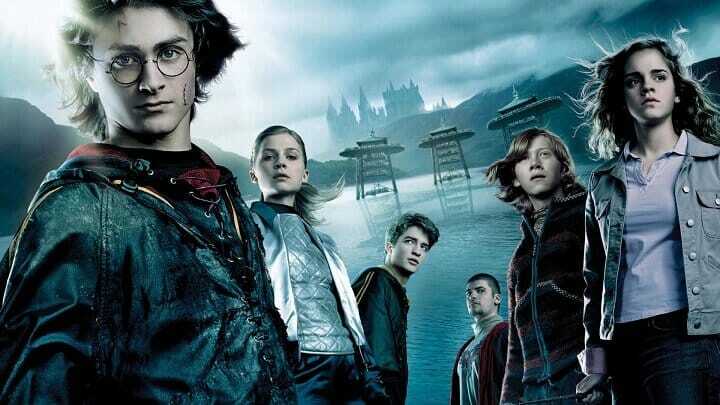 Quidditch is as popular as ever, Harry is nominated as Gryffindor Quidditch Captain. 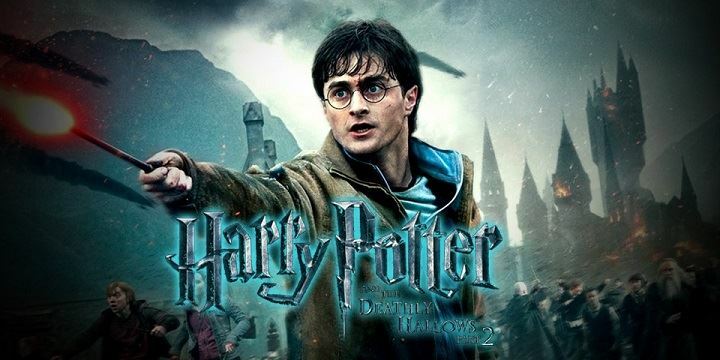 When released on 16 July, 2005, Harry Potter and the Half-Blood Prince was the first book in the United Kingdom to have a simultaneous standard print, large print, and Braille edition release. Within the first 24 hours, it sold 6.9 million copies in the U.S. alone, roughly moving 250,000 an hour, making it the fastest selling book in history.